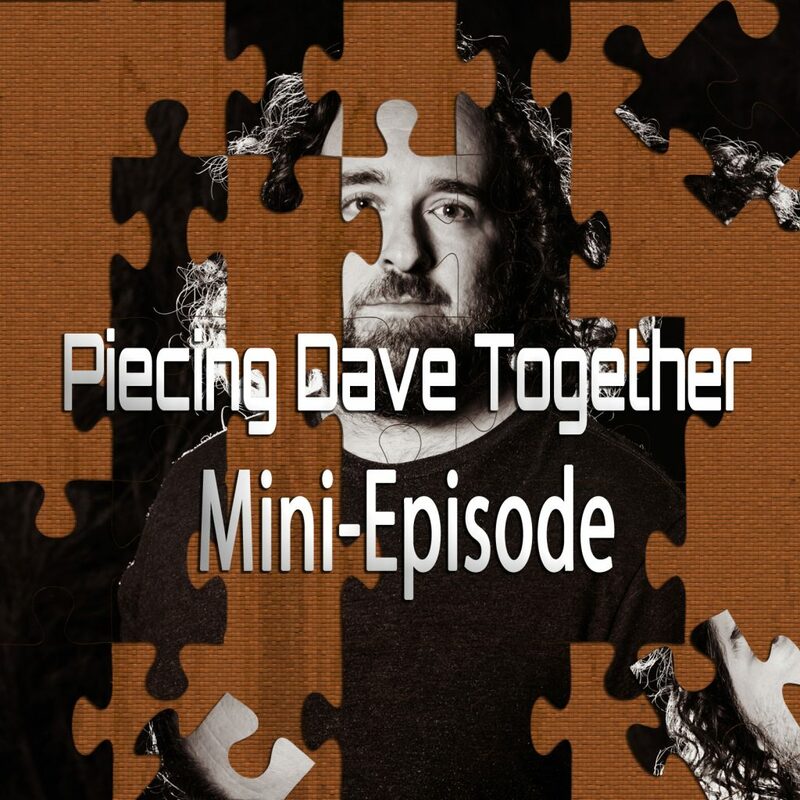 On this special Mini-Episode series that we’re going to call Piecing Dave Together, host David Rosen fills you in on what’s happening in his life, his music, his projects, and everything else he’s been up to. These occasional mini-episodes will serve to fill in the blanks so that he doesn’t have to ramble too much about stuff during the regular episodes. On this particular episode of Piecing Dave Together, David talks about his trip to the FilmQuest Film Festival in Provo, Utah. Some movies he saw during his trip. His new music video and single “Artificial.” Some news about his previous music video “PalinDRONE 360.” His new computer. And more! The song at the end of the episode is “Artificial (Extended Video Mix)” which is now available on iTunes, Spotify and all major music stores. The original version of “Artificial” was on my 3rd album Head Like Fire.